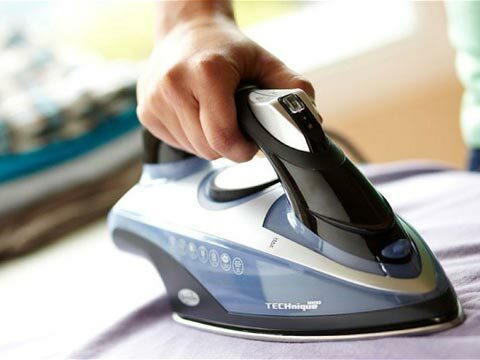 Clean & Fresh is a family run independent dry cleaners & laundrette, based in Caldicot and Chepstow. 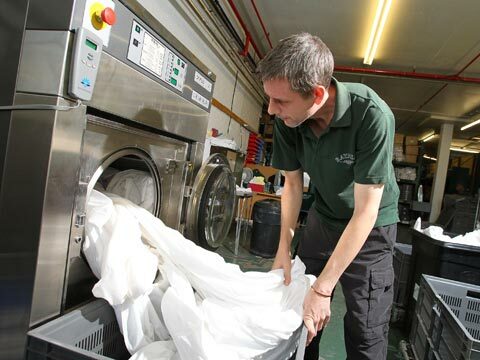 Our staff are fully trained in all aspects of dry cleaning & laundering & alterations. 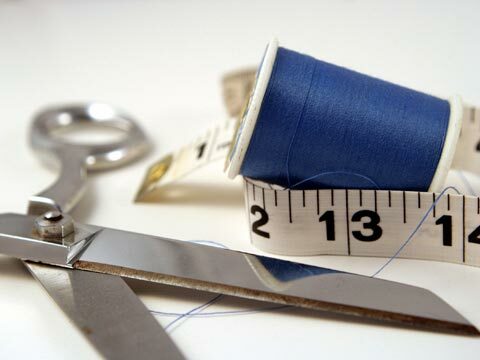 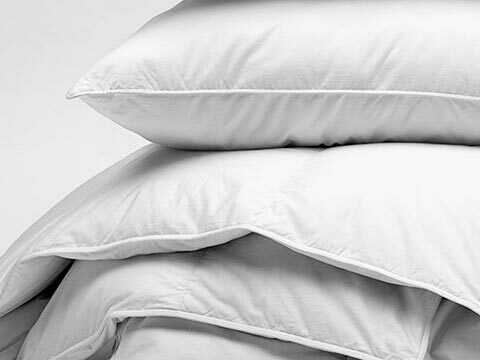 From suits to curtains, from shirts to sheets and duvets to throws, we are obsessed with quality and customer satisfaction and we will always provide you with a professional service you deserve.